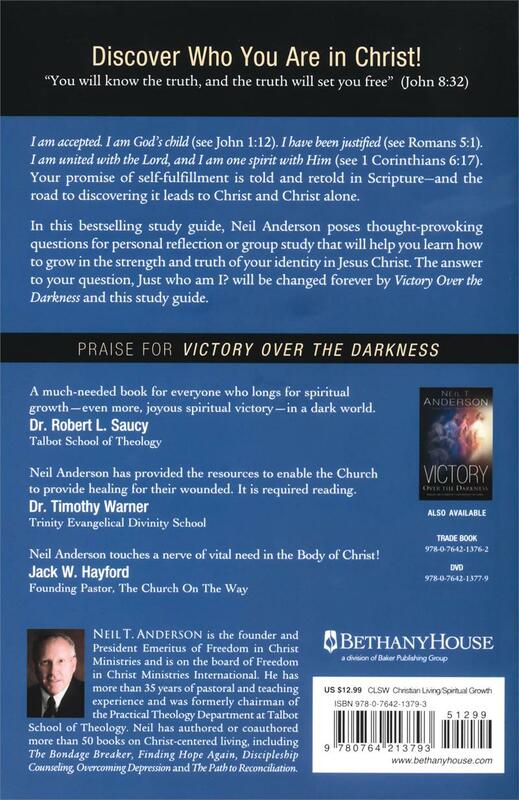 This study guide is meant to be used in tandem while reading Victory Over the Darkness by Dr. Neil T. Anderson. 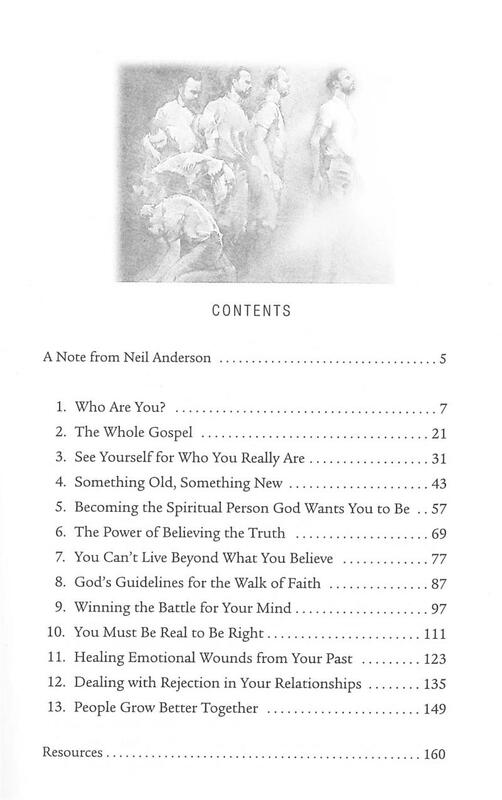 In this best-selling study guide, Dr. Neil T. Anderson poses thought-provoking questions for personal reflection or group study that will help you learn how to grow in the strength and truth of your identity in Jesus Christ. The answer to your question, "Just who am I?" 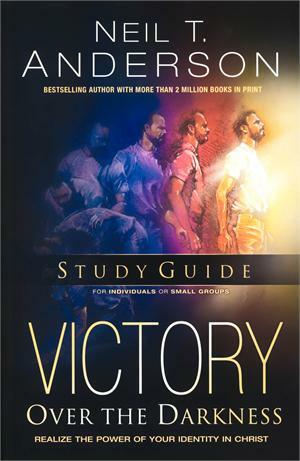 will be changed forever by Victory over the Darkness and this study guide. 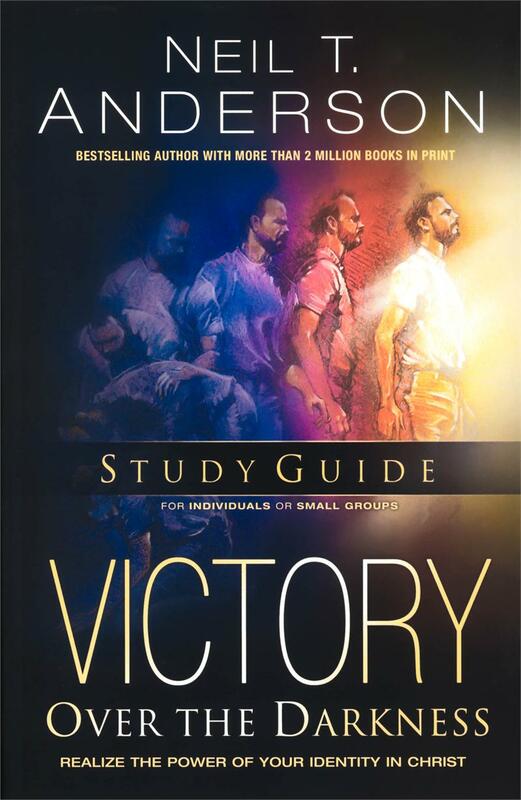 Use with Victory Over the Darkness Study Guide.